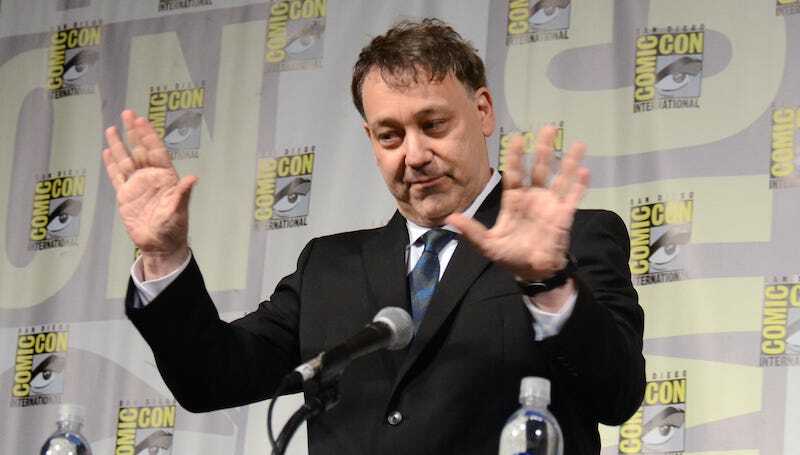 Evil Dead creator Sam Raimi’s has chosen his next project: an adaptation of George Friedman’s best-selling nonfiction book The Next 100 Years, which posits where the world may head over the next century. The movie version will be titled World War III, so suffice it to say we’re apparently not heading for a happy ending. The movie will be fiction, of course, but it’s an interesting choice for Raimi, who generally chooses horror (Evil Dead), action (Spider-Man) and/or slightly sinister whimsy (Oz the Great and Powerful) over realism or politics. Admittedly, hidden among the more banal predictions—such as increased skirmishes on the US/Mexico border and the decline of Chin as a global superpower—are somewhat more imaginative ideas. Turkey and Japan having a “space war” in 2050 is particularly interesting. I’ve got a hunch that’s the sort of element that drew Raimi to the project. Now, we’ll see if it’s enough to keep him interested enough to stick with it instead of moving to yet another production.